Merino 6-Ply by Trendsetter is a super soft 100% merino wool yarn. 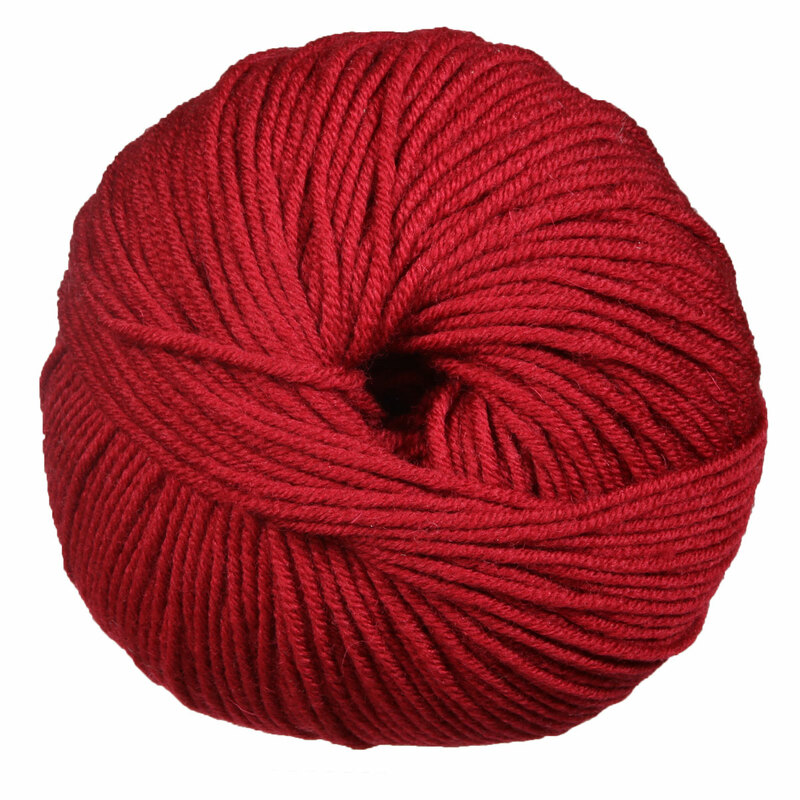 It's great for durable yet cozy sweaters, mittens, hats, scarves, and more! You may enjoy taking a look at the Trendsetter Merino 6 Ply Cable Paneled Vest, and Trendsetter Merino 6 Ply Boxes Drape kits all using Trendsetter Merino 6 Ply Yarn. 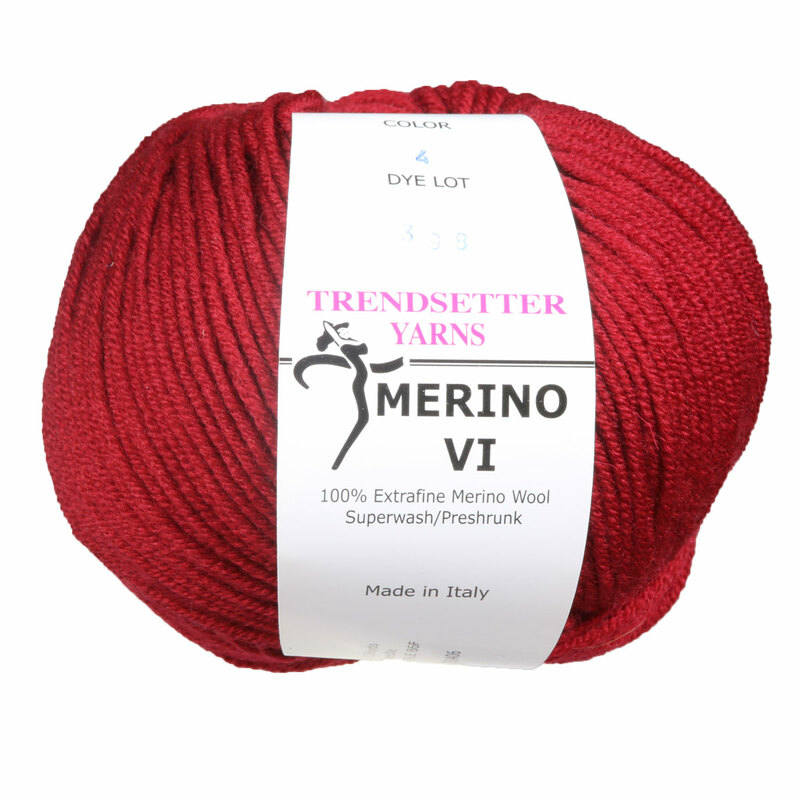 Hopefully our suggested project ideas for Trendsetter Merino 6 Ply Yarn can help you come up with your next exciting new project idea!